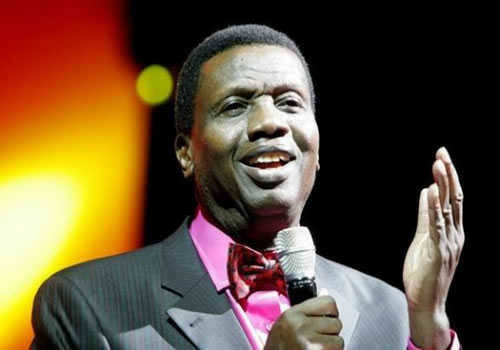 The General Overseer of the Redeemed Christian Church of God, Pastor Enoch Adeboye has revealed how much the ministry bought the current camp ground located along Lagos-Ibadan Expressway. Adeboye said thr ministry as at then bought the massive land for a token of N6,000. Speaking on a special Independence Day service at the church international headquarters in Ebute Meta, Lagos, the soft-spoken cleric recalled that he was almost forced into debt to purchase 3 acres of land around Iju for N54,000 but he was careful enough not to run into debt. According to Adeboye, “When this place became too small I asked my elders to look for a bigger space. Then, I just graduated from the university with less than two years. So, they eventually saw a land around Iju for N54,000. Funny enough, I was not even having even N54. My elders were angry with me because I refused to borrow. In fact, if our church was the kind of churches where they vote, I’d have been impeached because I told them I was not going to borrow. Speaking further, Adeboye said there is need to pray for Nigeria because some leaders are being controlled by demons. “We need to pray for Nigeria because some people in charge of huge amount of money belonging to this nation are being controlled by demons,” he added.